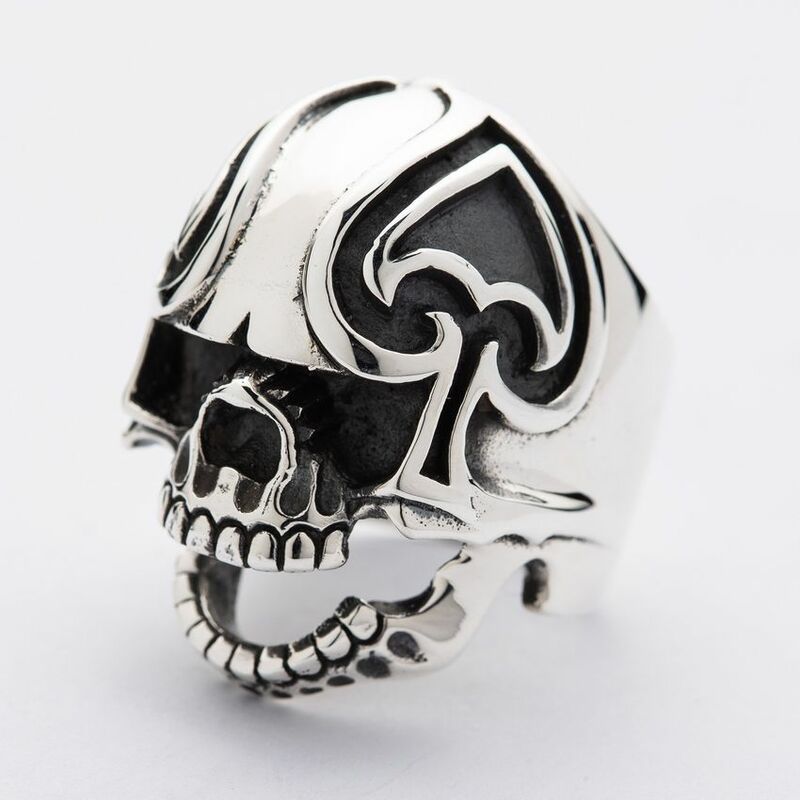 Skull jewelry has been on the jewelry market for many years, and it has been appearing in both men’s and women’s fashion choices. Quite often, it has been connected to rockstars and bikers, but is it a good choice for women as well? There are a lot of male celebrities like Johnny Depp, Steve McQueen, Jeffrey Dean Morgan, and Ryan Reynolds that prefer rocking the silver skull jewelry like necklace pendants, rings, and even earring. However, female celebrities like Kat Von D, Vanessa Hudgens, Jessica Alba, and Katy Perry can be seen wearing skull jewelry pieces. 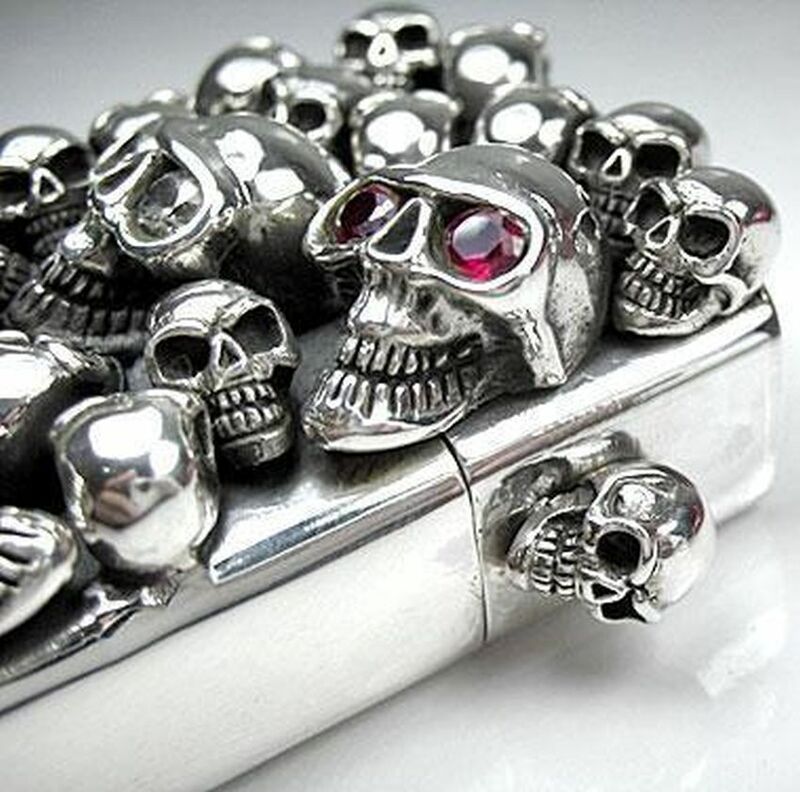 If you are interested in the silver skull jewelry pieces, check this blog which might help you decide and choose what works best for you. – In the past, warriors wore skull jewelry as a symbol to inspire victory, as well as intimidate their rivals. However, in the 15th century, people increasingly started wearing anything that reminded them of their own mortality (skulls and skeletons included), hence creating what is now known as “memento mori”. 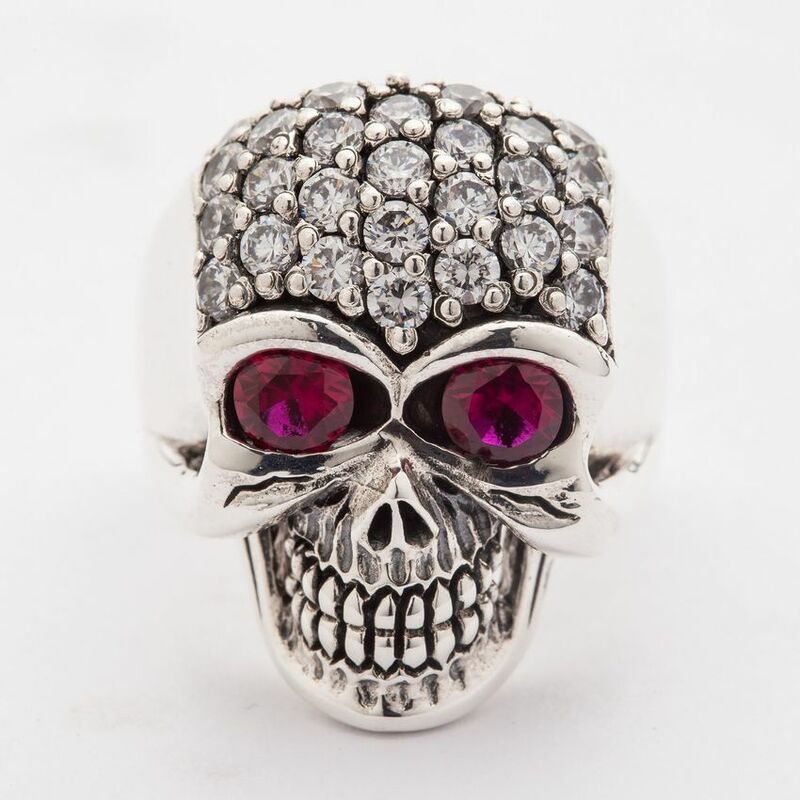 Skull jewelry pieces have become part of numerous fashion groups, such as goth, punk, steampunk, and now, you can even see it in high fashion. 1. 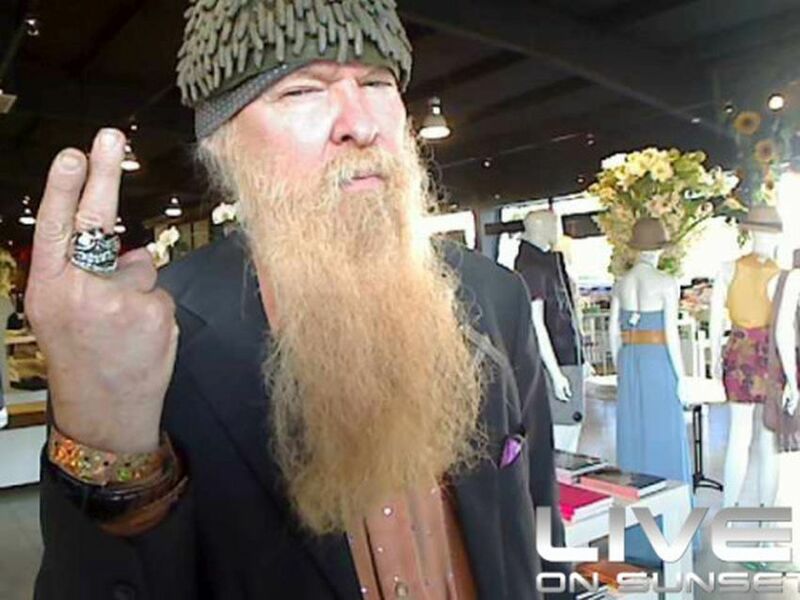 Billy Gibbons – this ZZ Top member enjoys wearing skull rings often. He also enjoys customizing them, and frequently engraves his rings with his initials or the number “8” which he considers to be his lucky number. 2. Johnny Depp – perhaps one celebrity who enjoys the “biker” look more than other is Johnny Depp. You can often see him wearing skull pendants or skull rings. One of the interesting facts about him is that he is actually good friends with his fellow rocker and Rolling Stones guitarist Keith Richards. In Dead Ringer’s collection of rings, there is one named “Keith”. Ironically, Johnny Depp owns it and perhaps it is an homage to his dear friend. 3. 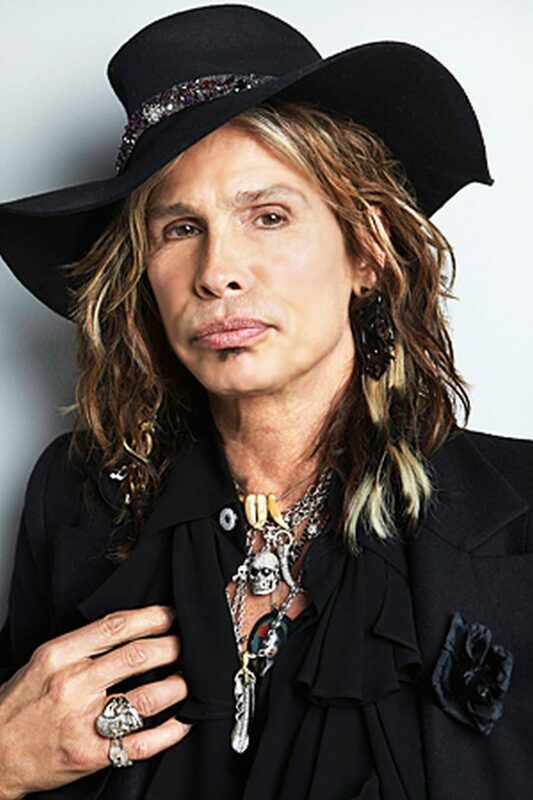 Steven Tyler – a rock and roll legend, and the frontman of Aerosmith, Steven Tyler owns various Skull rings and pendants which you can see him wear quite often. He also likes to engrave his jewelry with the shorter version of his name “Steve”. 4. Kat Von D – the queen of goth and tattoos loves rocking silver skull rings. She considers it to be an essential accessory for any outfit. – Skull jewelry pieces like necklaces, bracelets, rings, or earring work well for both men and women . If you are a man, it will be easy for you to combine it with almost any piece of clothing that you wear, but if you are a woman, you will also be amazed that you can pull off any combination of skull jewelry with the clothes you are wearing. – Today, it is quite easy to find skull jewelry pieces. You can find them in almost any jewelry store, and since online shops are constantly growing and new ones open every day, you can check shop like the Bike Ring Shop which sells various ring styles.